Ships today if you order in the next 9 hours 41 minutes. 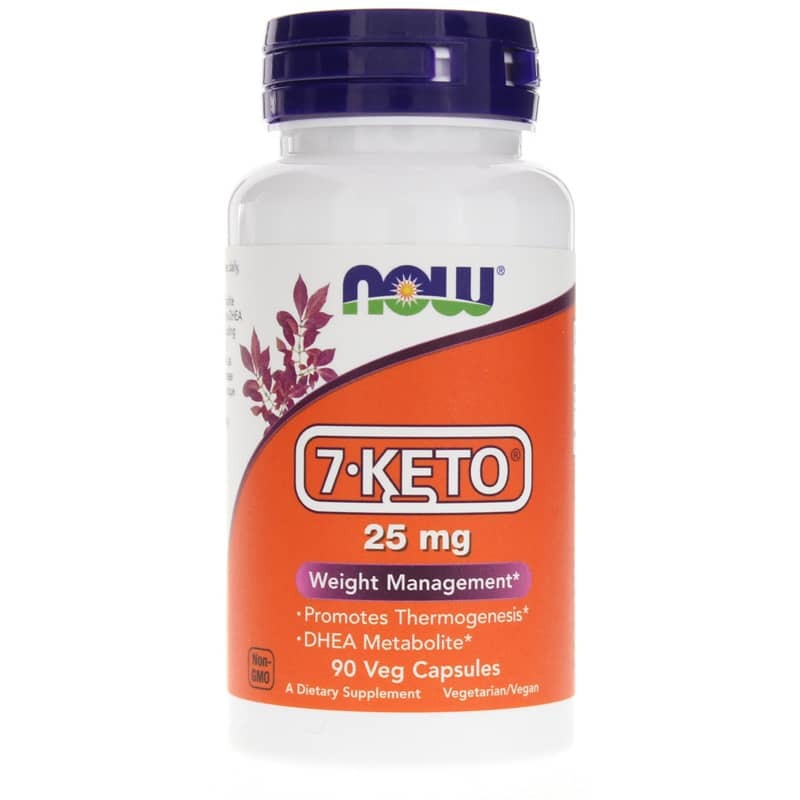 7-KETO by NOW is a natural weight loss support supplement that provides fat burning support. 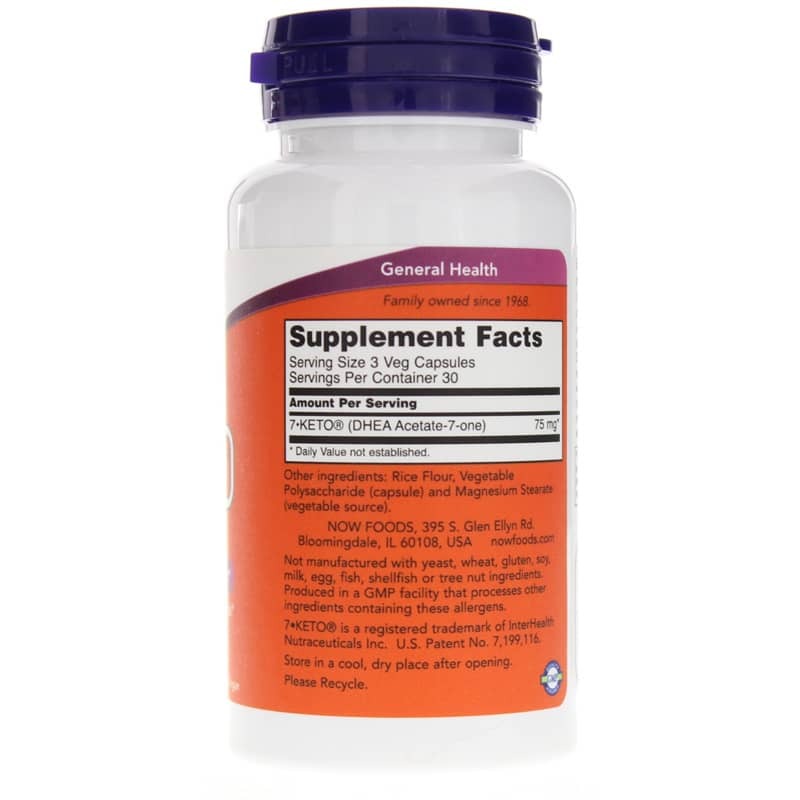 7-KETO is a naturally occurring metabolite of DHEA, providing the same benefits as DHEA without its associated side effects. Not manufactured with: yeast, wheat, gluten, soy, milk, egg, fish, shellfish or tree nut ingredients. Produced in a GMP facility that processes other ingredients containing these allergens. Vegetarian/Vegan. Non-GMO. 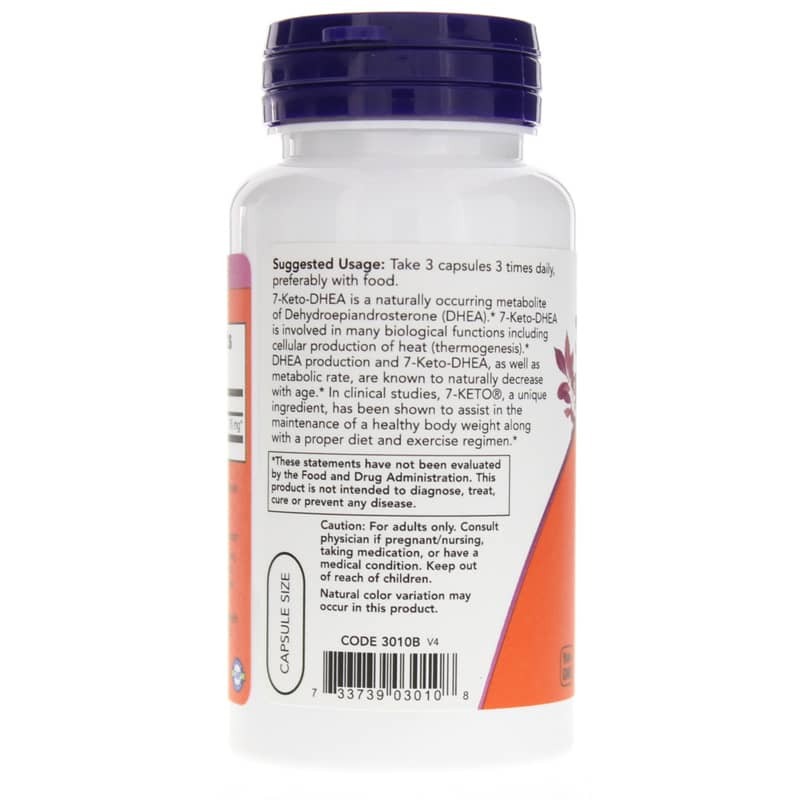 Adults: Take 3 capsules 3 times daily, preferably with food.